Monitors up to two zones per premises or vehicle, plus manual paging. Connect to burglar or communications panels. Range: Up to 1 mile (1.6km). 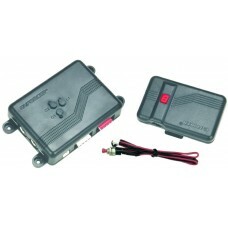 Includes belt-clip vibrating receiver (E-35RV).